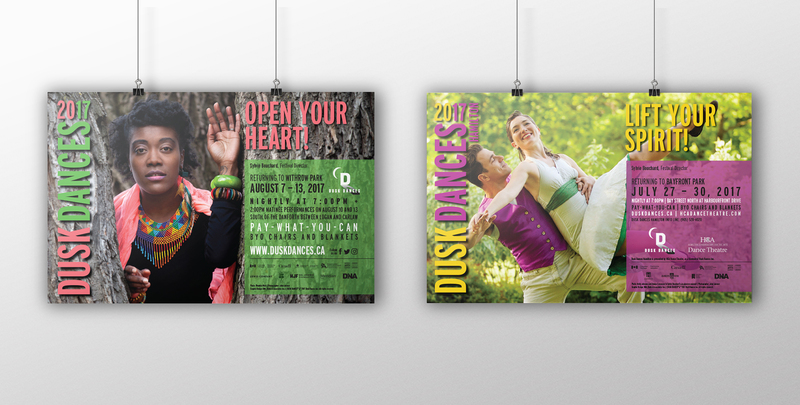 Dusk Dances is a non-profit organization that brings dance to people by performing pay-what-you-can shows in public parks. 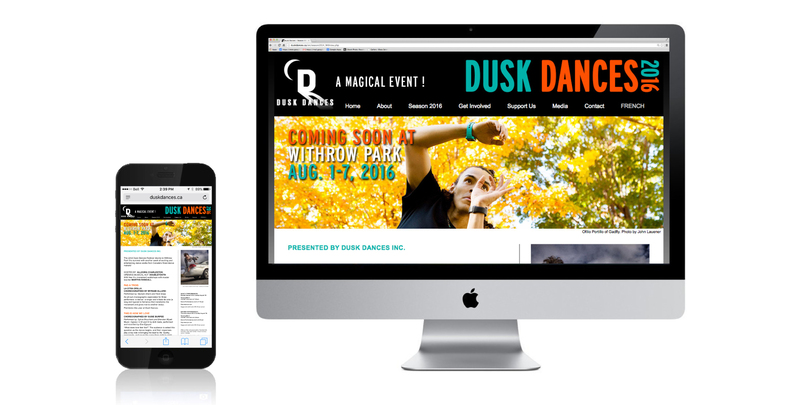 Our challenge: to refresh and add even more magic to this dance troupe’s brand to grow audiences and revenue. 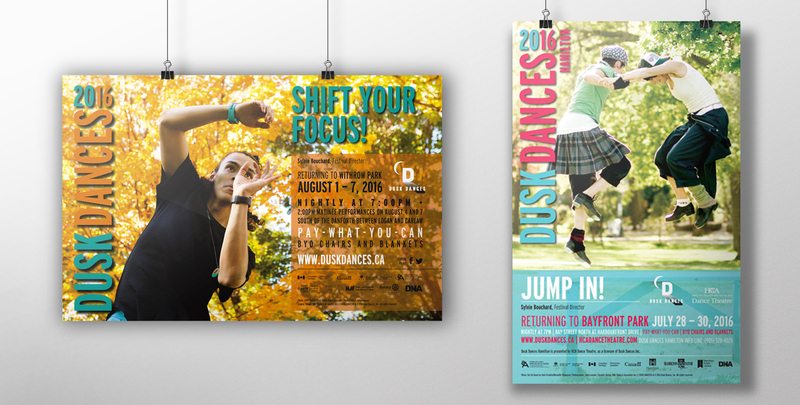 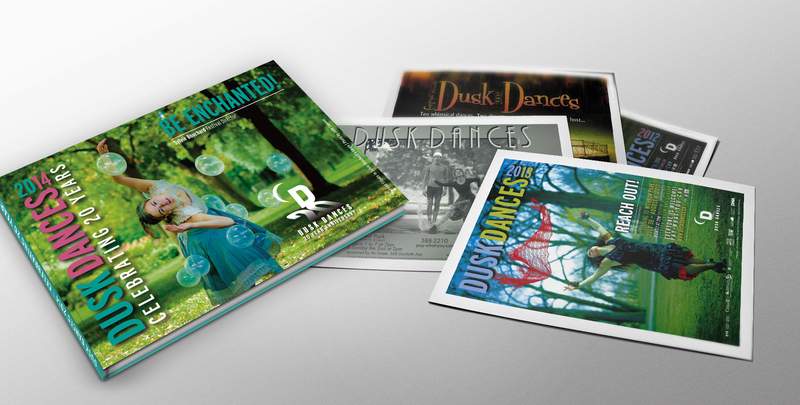 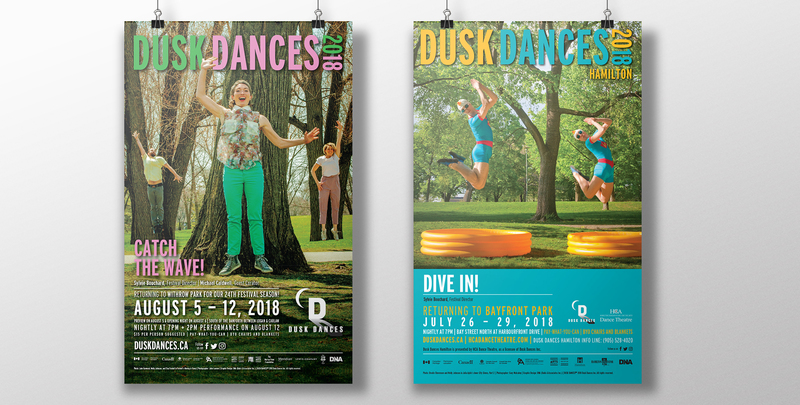 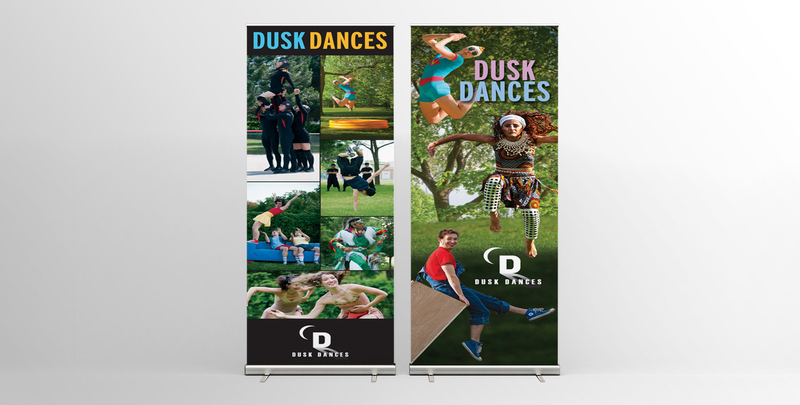 We devised an entirely new platform to support Dusk Dances’ brand promise of being “one of the most magical events of the summer.” The campaign we created for their new Summer Program helped increased audience numbers by almost 60% overall and on-site contributions increased by 56%. 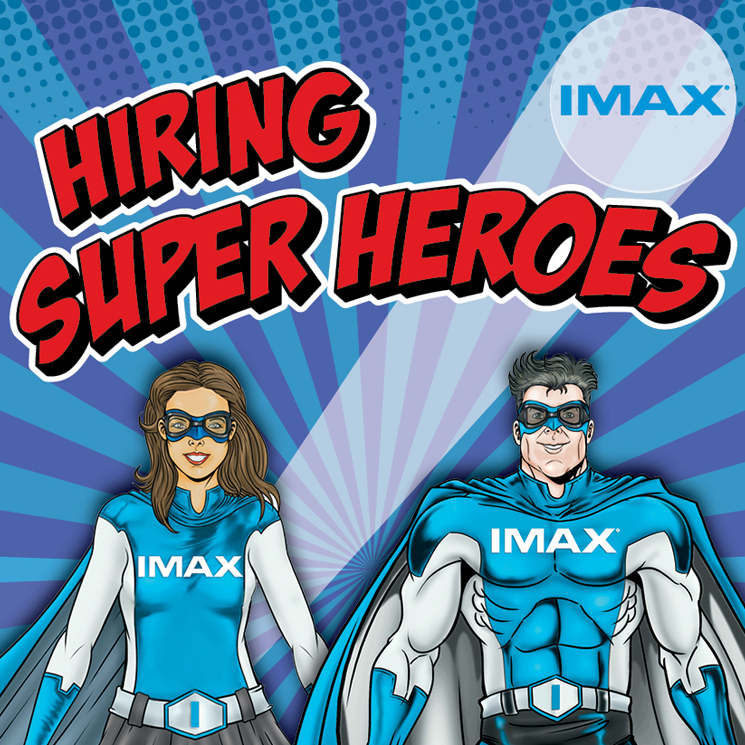 We also earned our second international Gold Quill Award in two years: the Award of Excellence. 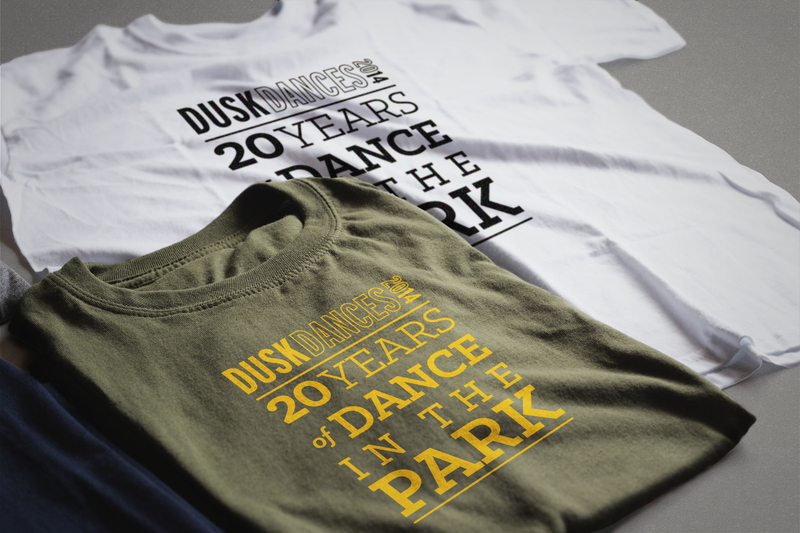 That was music to our ears.